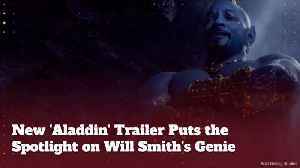 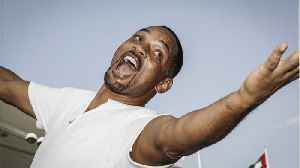 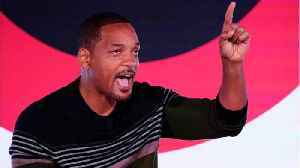 Since Aladdin began production, one of the most highly-debated aspects of the film has been the casting of Will Smith as The Genie. 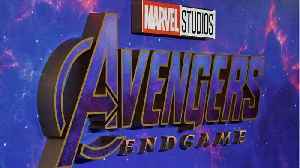 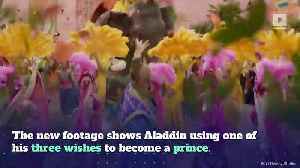 Disney released the newest trailer for the live-action "Aladdin" remake on ABC's "Good Morning America" Tuesday. 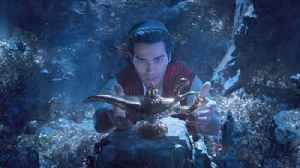 The first official full trailer shows Aladdin and Jasmine meeting for the first..